I’m so glad you want to get in contact with me. 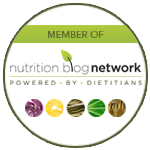 Are you curious about nutrition counseling and how it may help improve your health? If so, head over to my Get Acquainted page! 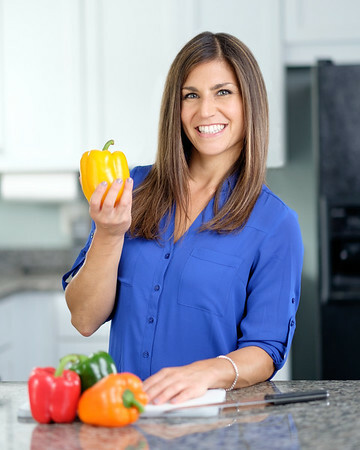 The Get Acquainted session is a 30-minutes phone session for all potential new clients, where we get to know one another, I gain an understanding of your health challenges, expectations and goals, offer a brief overview of potential nutrition care plans, answer YOUR questions, and review nutrition program details including pricing and payment options. Have a quick question or general inquiry? Please fill out the form below and I will get back to as soon as possible. Thank you!